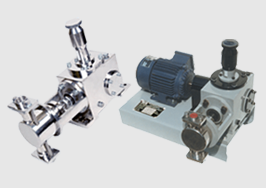 The volume of liquid (Flow Rate) to be delivered can be varied by simple micrometric adjustment of the metering system. 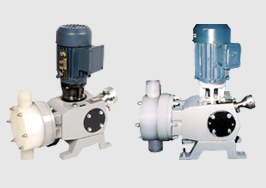 SR Make metering pumps are positive displacement type, hence, are self-priming in operation. They have low NPSH requirement. 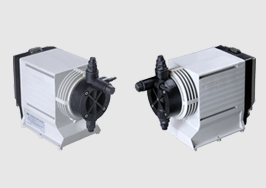 And are capable of delivering precise volume of liquid in specified time. Linear in proportion to stroke length. 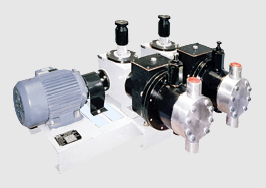 SR Make metering pumps are positive displacement type, hence are self-priming in operation.